It’s the twenty-third episode of our intimate sit-down with some of Hollywood’s well-known actors and rising stars that just so happen to also be close friends with On The List host Brett Gursky. Today’s guest Ariel Vromen (The Iceman) joins Brett to discuss his directing career. His latest movie “The Iceman”, starring Michael Shannon, Chris Evans, James Franco, Ray Liotta, & Winona Ryder, hits theaters May 3rd. Ariel shares behind-the-scenes stories about the film, from getting the rights to the true story of contract killer Richard Kuklinski to finding the financing to casting each of the roles. 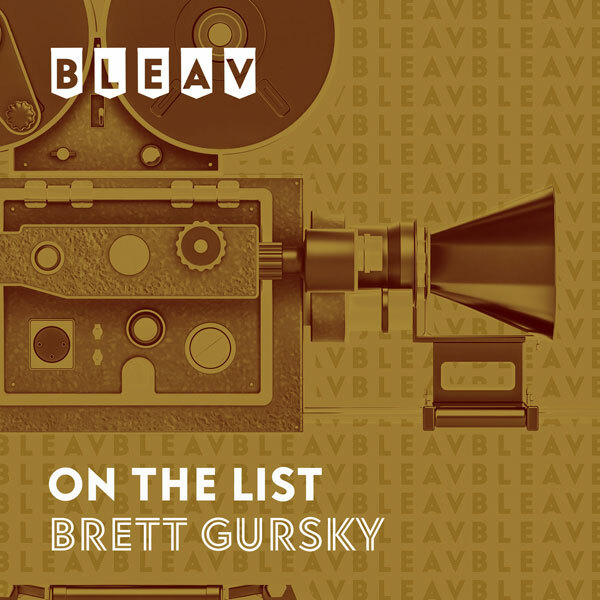 Ariel tells Brett all about how he first got into filmmaking after growing up in Tel Aviv, Israel and spending four years in the Israeli Air Force. He also discusses his early work, including the short film “Jewel of the Sahara” starring Gerard Butler and his first feature “R/X” starring Eric Balfour and Colin Hanks. Ariel offers very valuable advice for anyone seeking a career in film. Be sure to check out “The Iceman” in theaters May 3rd.